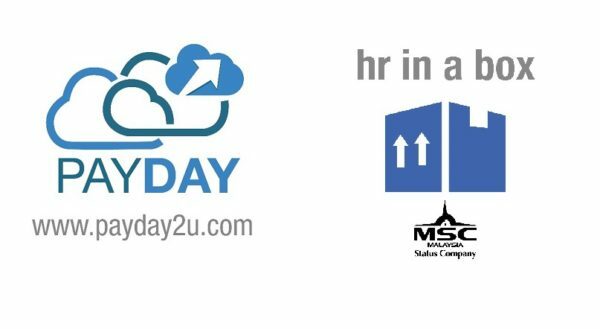 PAYDAY “HR IN A BOX” – DIGITAL HR SOLUTION IS NOW LAUNCHED! Welcome to the first blog posting of Payday “HR IN A BOX”. 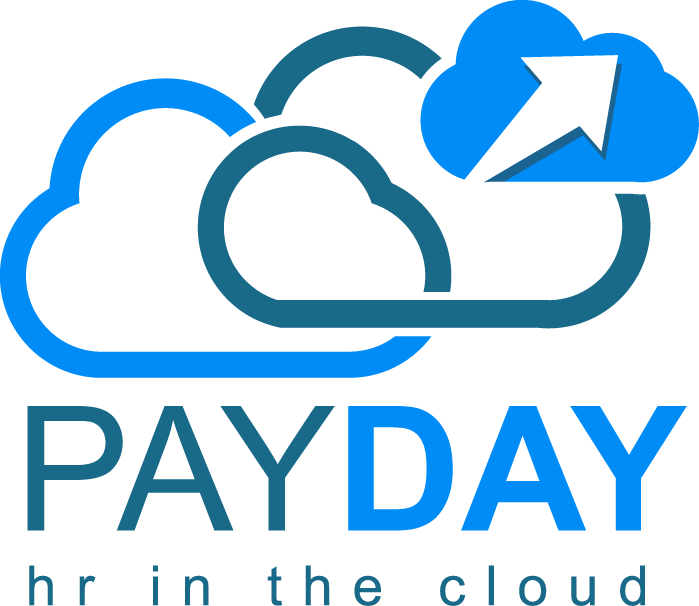 After a year of planning and strategizing, we have finally reached closer to the launch day of Payday products & services. A little bit background history of Payday (“Payday Business Services Sdn Bhd”). Payday is the technology arm of iFORTE (“Agensi Pekerjaan iFORTE Sdn Bhd/ iFORTE Intelligence Sdn Bhd”). 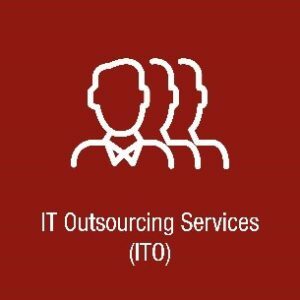 Established in 2002, iFORTE (www.iforte.com.my) specializes in Executive Search Services (“ESS”) & IT Outsourcing (“ITO”). 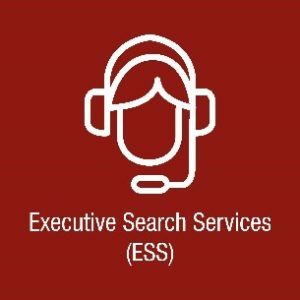 Over the past 15 years we have established a reputation as the preferred search firm especially in the ICT industry. This is evidenced by the quality of client base that we served who are mostly MNCs and large local public companies. iFORTE sits on many established companies panel of approved vendors. 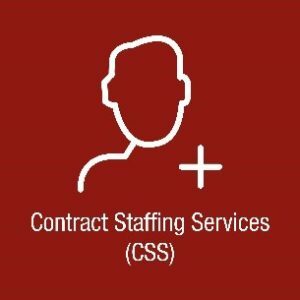 Over the years, client’s repeated request as well as demand from the market; iFORTE have diversified into the business of Contract Staffing Services (“CSS”) and Managed Payroll Services (“MPS”). While CSS & MPS services started out as an ad-hoc complimentary services to our valued client, both services have grown to be a major business contribution to iFORTE. Today, we processed closed to RM2 Mil of payroll amount with approximately 1, 000 of employee records per month. As the demand continues to grow, we have developed our own digital Human Capital Management solutions to cater for the robust and complex need of our clients. We named our solution Payday Digital HR with core modules of e-leave, e-claims and e-payroll. In conjunction with the implementation and migration for both our CSS and MPS data using Payday Digital HR, we are effectively launching Payday products and services with a new website at www.payday2u.com target to be published and officially launched on 25th January 2017. 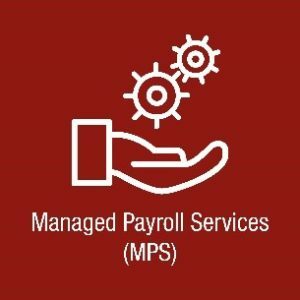 As a start, all existing clients of MPS will be upgraded to using Payday Digital HR. We are effectively transforming our client experience from O2O. (“Offline to Online”) mode. As you may have noted from the slogan “HR IN A BOX”, Payday’s vision is to enable all Human Capital Management functions bundle in a box to be delivered to our clients. In the first chapter of Payday launch, our base offerings will be of e-leave, e-claim and e-payroll packaged with our Managed Payroll outsourced services. Next subsequent chapter of Payday components will involve recruitment, training, benefits and other elements of Human Capital Management. We also invite you to explore our other technology frontier, a Video Resume Impression Platform (www.wowintro.me) which is developed based on our 15 years of experience in Executive Search. We envision the Executive Search & Recruitment industry is now ready for such a Video Resume Impression Platform. We are constantly improving ourselves evidenced by our leap of faith into the innovation space with technologies such as Payday and Wowintro. We innovate ourselves to better engage our clients with a feeling of “Wow” experience.